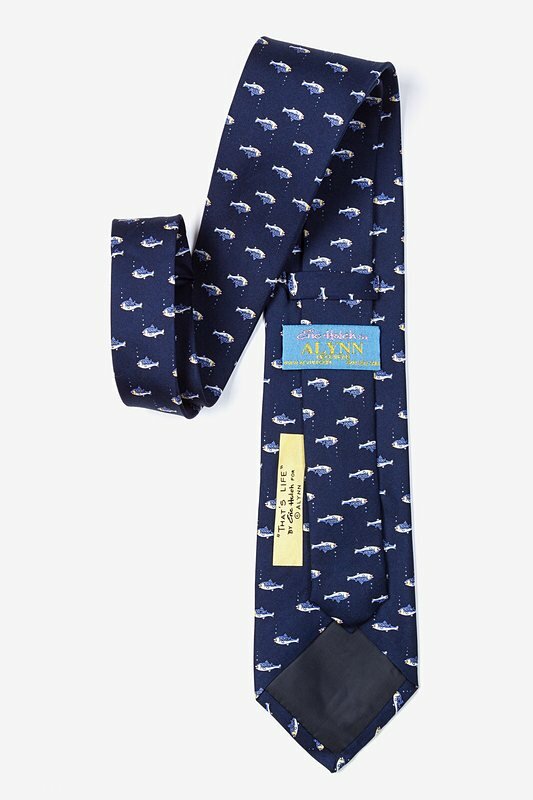 Experience the food chain with this depiction of a bigger fish munching on some minnows on Alynn Neckwear's That's Life Tie. 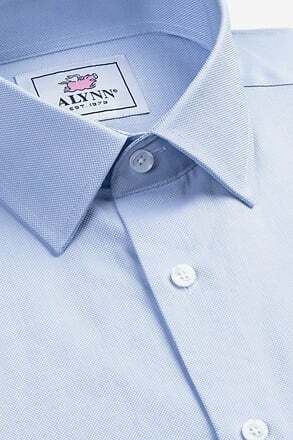 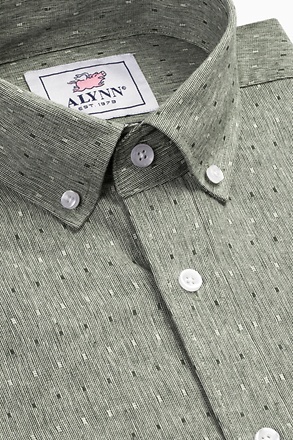 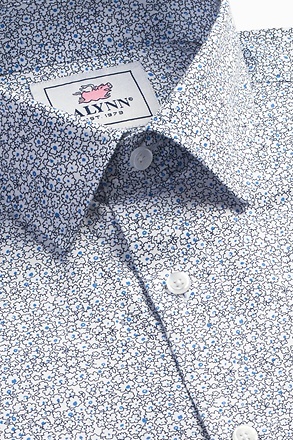 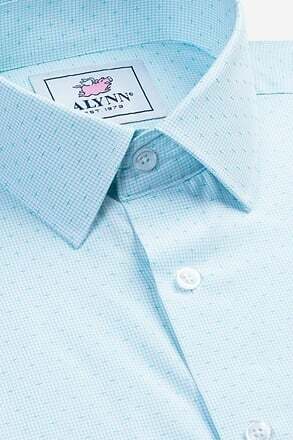 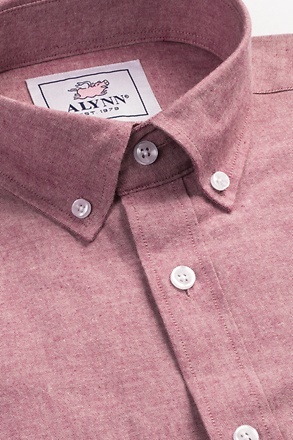 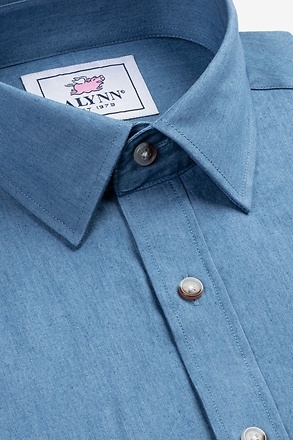 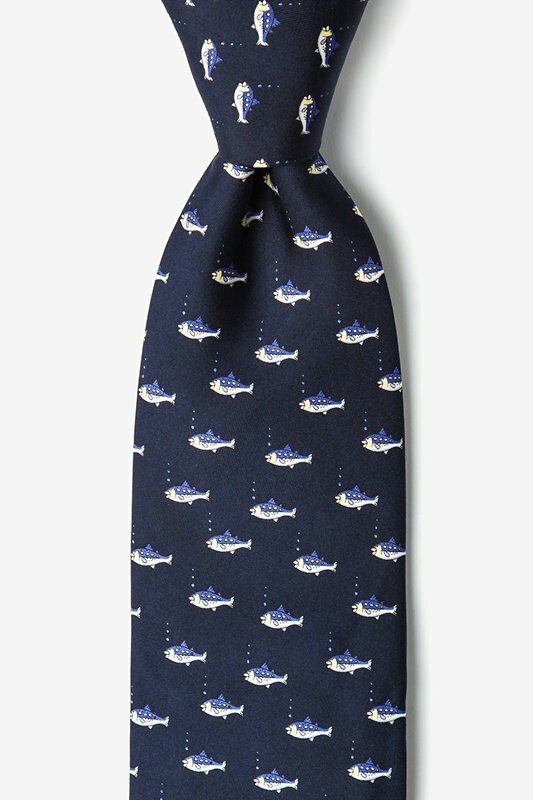 This unique 100% silk necktie features a... read more Experience the food chain with this depiction of a bigger fish munching on some minnows on Alynn Neckwear's That's Life Tie. 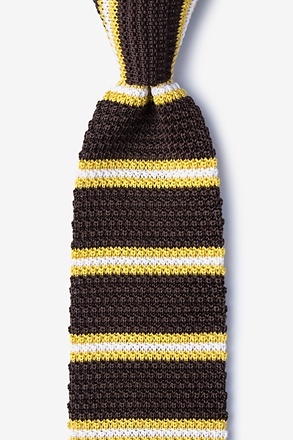 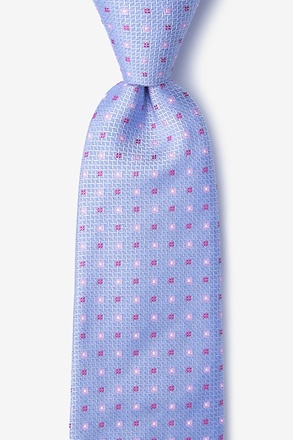 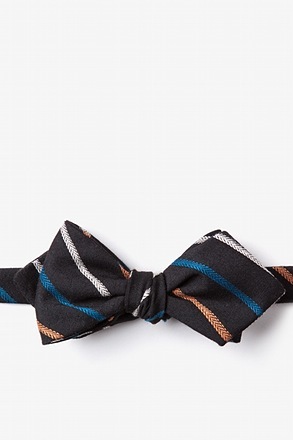 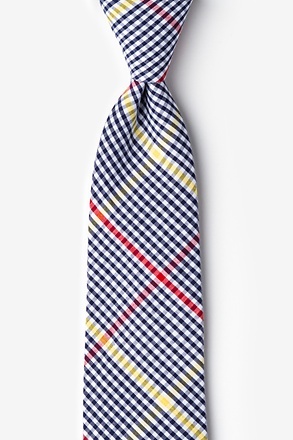 This unique 100% silk necktie features a pattern of gray and yellow fish atop a navy blue background. 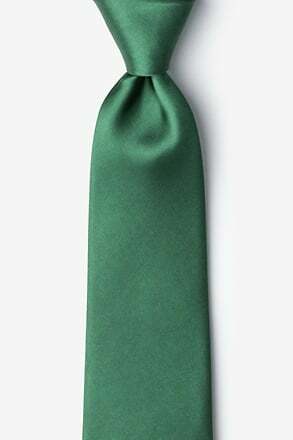 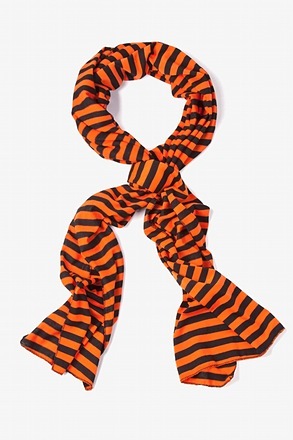 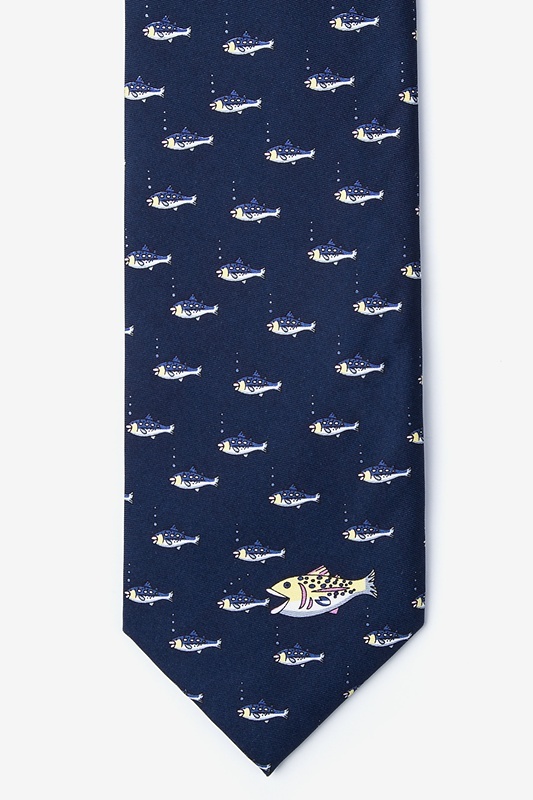 This sea animal themed tie is perfect for those who love to fish or enjoy a great fillet for dinner.